You can resist every day. The calls and postcards flooding DC have a real impact on votes and decisions made by Members of Congress (MoC). You and thousands of others spoke up and helped defeat Trumpcare last Friday - across the river, our WA Peninsula group deserves a special shout-out for helping convince their Republican MoC to stand against Trump on this issue! This is your win, and you did it by standing Indivisible. Letters to the Editor (LTEs) are widely read and influential. Share your story, opinions, and information in an LTE. A paragraph or even a page - - your voice matters. Be sure to include your name and contact information. Send us a copy - you might find an excerpt published in our newsletter! If Congress allows Trump to slash funding or defund important agencies and programs, we will feel it here on the north coast. Major cuts are proposed for theUS Coast Guard - think of our Coasties and the heroic work they do - theCorporation for Public Broadcasting - think KMUN, KCPB, and KTCB - and the EPA - toxins in the Columbia River, coal dust and methanol in our air, oil slicks killing fish. 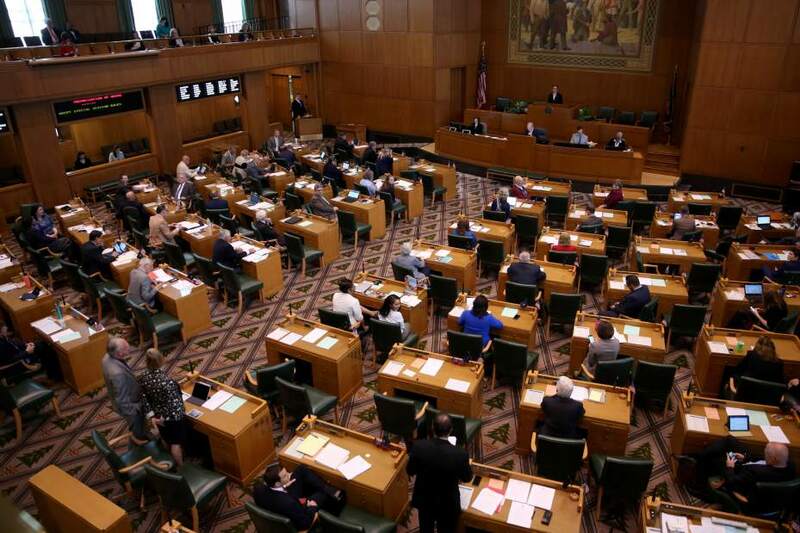 Rough estimates show Oregon could lose tens of millions of dollars each year in grants for environmental cleanups, legal aid to the poor and funding for local counterterrorism programs, according to a document from U.S. House Democrats. Funding for the arts would be gutted and research at Oregon's public universities would be hampered. Read this Oregonian analysis.If this isn’t OK with you, then tell your MoCs! Senators Merkley and Wyden are keeping quiet about the Jordan Cove LNG pipeline and terminal proposed for southern Oregon. They talk a lot about using renewables and making Oregon a green state, but they’re remarkably silent about this massive fossil fuel export proposal. Meanwhile, area residents, property owners, and environmentalists continue to fight this project and its pollution of air and water, destruction of forest land and waterways, threats to climate change, abuse of private property rights, support for fracked gas, etc. Tell Senators Merkley and Wyden to take a stand for a sustainable future for Oregon and against LNG in Oregon. Fed up with the secrecy about Trump’s tax returns? Rep. Bill Pascrell’s Resolution of Inquiry (H.Res. 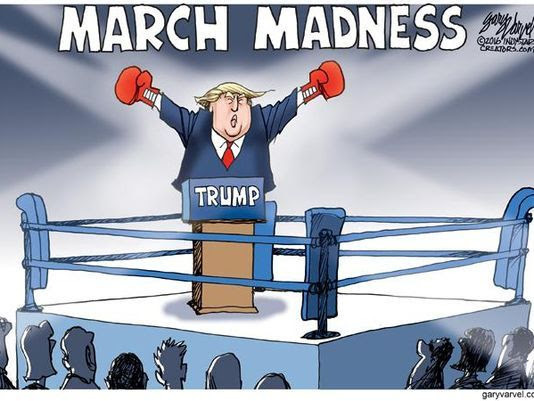 186), directing the Treasury Secretary to provide the House of Representatives with Trump’s tax returns from 2006 through 2015, will have a markup in the House Ways and Means Committee on Tuesdayafternoon. Only 62 Members have cosponsored this resolution so far. Tell your MoC to cosponsor H.Res. 186. Click the button for a suggested script from Indivisible. Clatsop County Democrats Volunteer Fair: Work Local for Democracy! Clatsop Community College, Columbia Hall, Room 219, Astoria; accessible parking and entry from the parking lot in back. 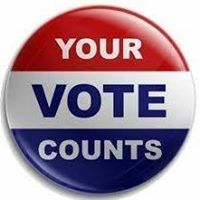 Candidate campaigns for the May 16 Special District elections (Port of Astoria, the college, etc.) To help campaign for progressive candidates,contact Cheryl Johnson by email or at 503-458-6910. Space is limited. Advance signup for the strategy session is required; please indicate on the form whether or not you will attend. Next general meeting is April 8. 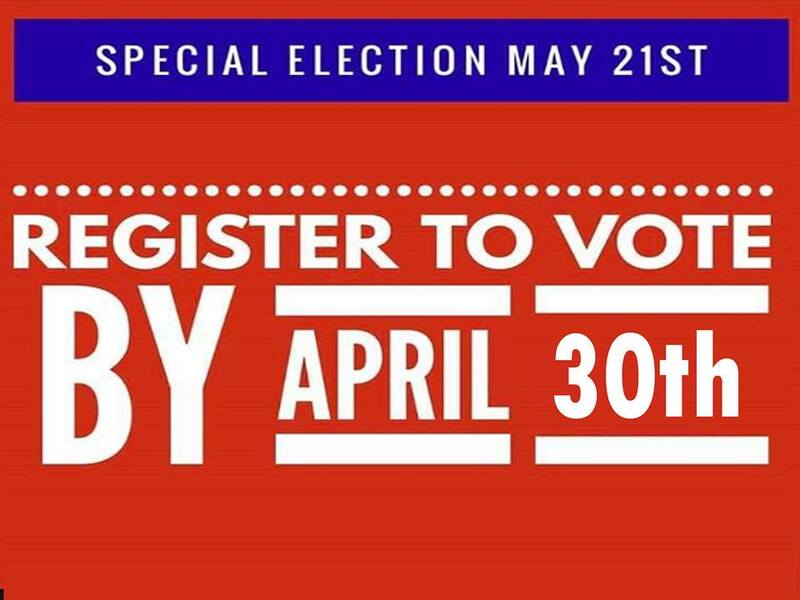 Last day to register to vote in Clatsop County’s May 16 election. Register online here. 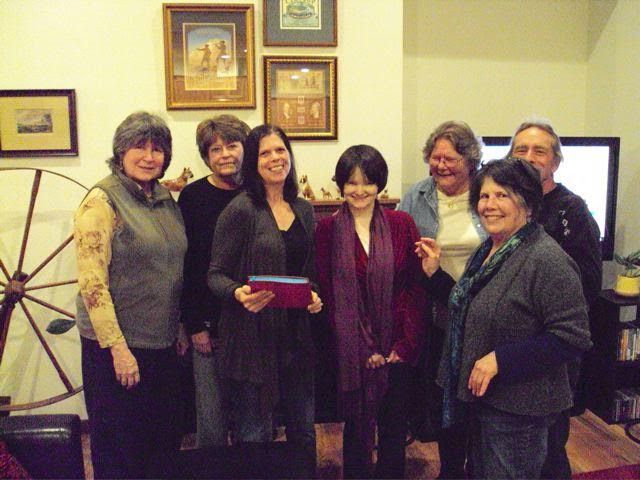 Some of our INCO leaders: From left, Gwen Brake, WA peninsula CG, Carmen Hammersmith, Warrenton CG; Deb Vanasse, INCO; Tiffiny Mitchell, Astoria CG; Sigrid Wood, Astoria CG; Laurie Caplan, INCO; Jim Osburn, Cannon Beach CG. With support voiced by the Cannon Beach CG, will CB pass an Inclusive City resolution on April 11? 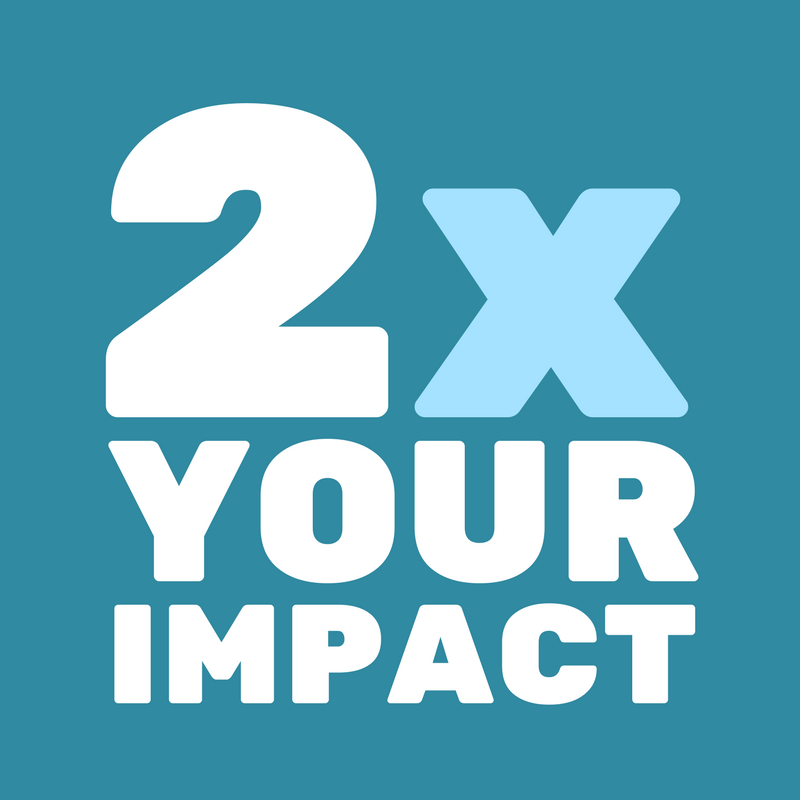 How many Save Our Beaches postcards will our Gearhart-Seaside group distribute on April 29, encouraging citizen involvement to fight climate change? Which INCO outcomes will the Astoria CG pursue this year? How many new voters will the Warrenton CG register at the April 15 Bonamici Town Hall in Warrenton? Can the WA Peninsula CG convince US Representative Jaime Herrera Beutler to show up on the coast for a town hall? All of these activities and more are happening up and down the coast, thanks to the involvement of INCO members like you. Check the INCO Calendar and join in the action! INCO PROJECT PLANNER: The nuts & bolts of turning ideas into action! 2017 INCO OUTCOMES: Specifics about what we hope to accomplish this year...with your help, of course! 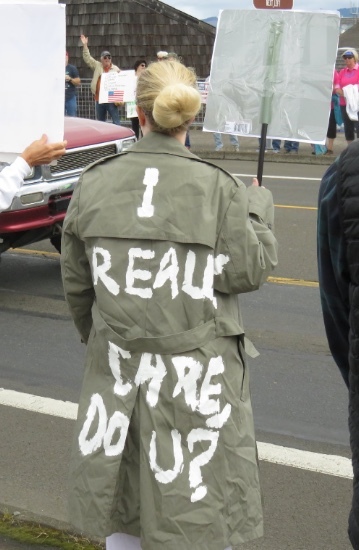 For lots more Action Resources, check out the Indivisible North Coast Oregon blog! It’s important to de-stress, especially on heavy-duty bad news days. For some much-needed levity, check out these Jokes about Trump. Then submit your own joke, jingle, limerick, or cartoon - you might see it published here!